Just hold Ctrl button n double right click on any word either it is in any document or on any website n get the translation ov it... wherever you see any text you can translate that withing seconds n without typing it. just hold Ctrl Button n double right click on that word. 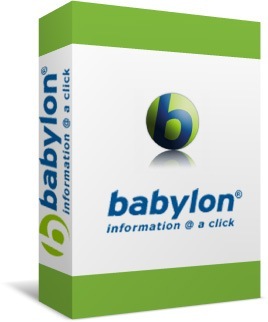 Files\Babylon\Babylon-Pro overwriting the original file of the same name.